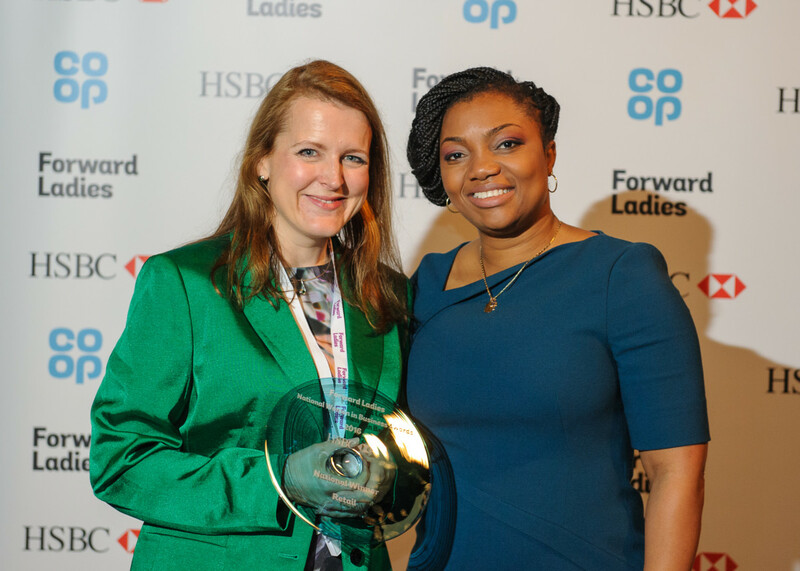 British jewellery designer Harriet Kelsall was awarded HSBC Retail Businesswoman of the Year at the Forward Ladies Women in Business Awards 2016. Trailblazing and pioneering women from enterprise and business gathered at the Royal Armouries Museum in Leeds for the grand evening to celebrate each other’s achievements in what is one of the country’s biggest ever searches for successful women in business. 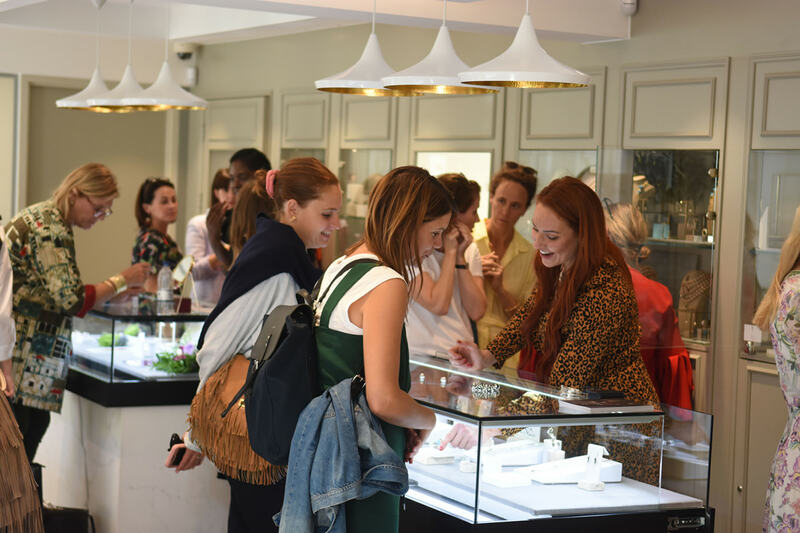 Kelsall founded her business – Harriet Kelsall Bespoke Jewellery – in 1998 and it is now recognised in the UK and across the world as a market leader in bespoke jewellery design, with over 20 national and international awards to its name. 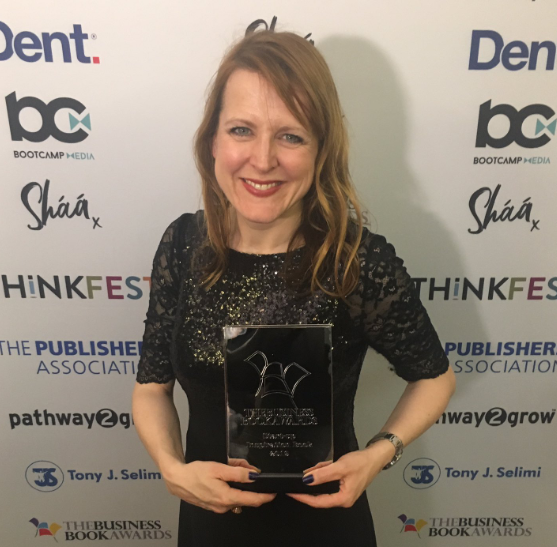 As an innovator she has revolutionised bespoke design within the jewellery industry and is a champion for ethics, the environment and education within her sector. 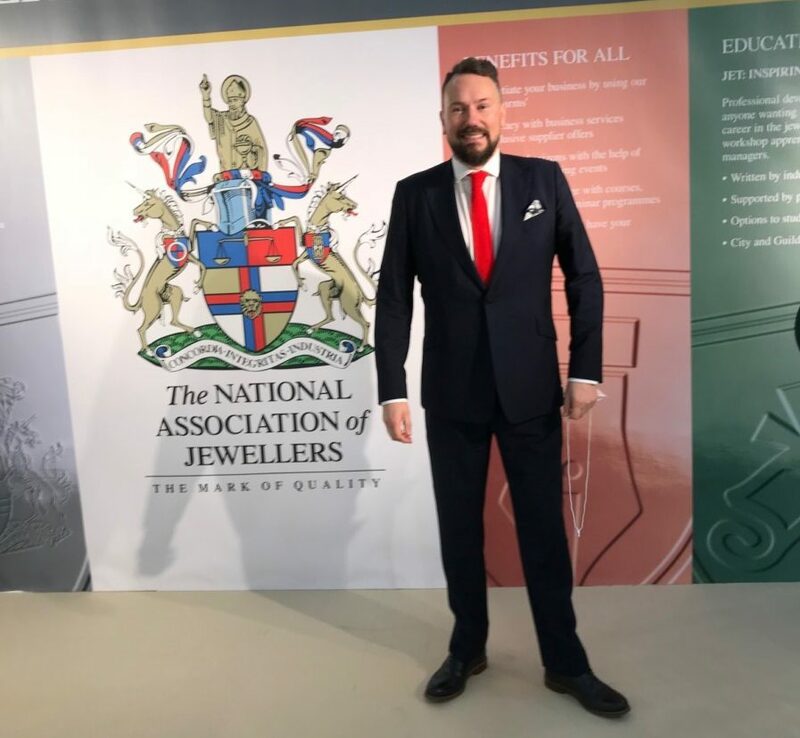 Kelsall also plays a key role in the industry as the vice-chairman of the National Association of Jewellers and as a board member of the Responsible Jewellery Council and for the British Hallmarking Council. Kelsall was shortlisted in the retail category for the 2016 Forward Ladies National Women in Business Awards, which was founded in 1999 to celebrate the role of women in the workplace. She then went on to scoop the accolade at a ceremony on Dec 1. The judging panel, made up of successful entrepreneurs and business people, looked at six specific criteria when judging National Women in Business Awards applications: leadership, community impact made by the business, personal integrity and examples of personal resilience, financial performance of the business, sustainability of the business model and innovation within the business. 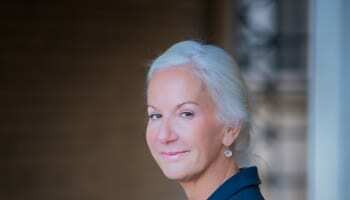 She concludes: “I’m honored to be chosen as a businesswoman role model and to help prove Griselda’s words within the industry as well as for the next generation”. 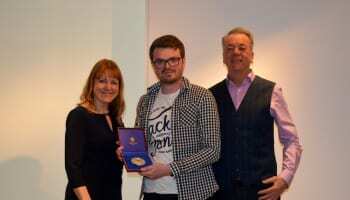 Kelsall was presented with a bespoke glass trophy, hand blown in Yorkshire.